Why Stay At McKinley Chalet Resort? Travelers looking to stay nearby the wildlife and beauty of Denali National Park will treasure the proximity, convenience and views of the 60 acre chalet. 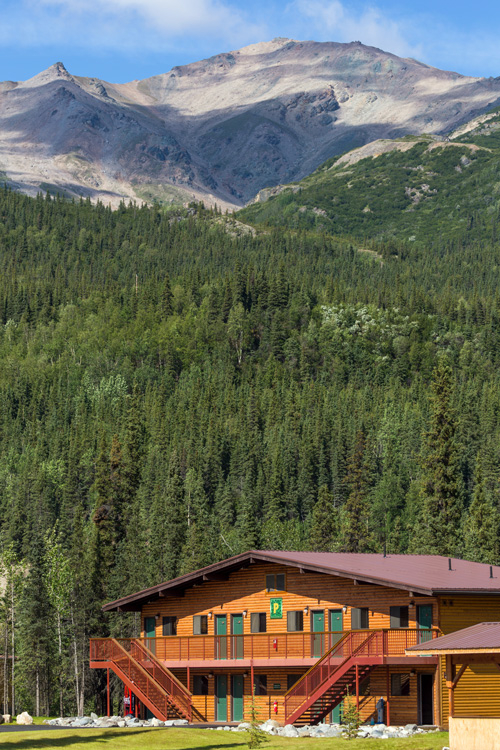 The 483-room McKinley Chalet Resort has a prime location just a mile from the Denali National Park entrance to allow guests more opportunities to witness the Alaskan wildlife and scenery. 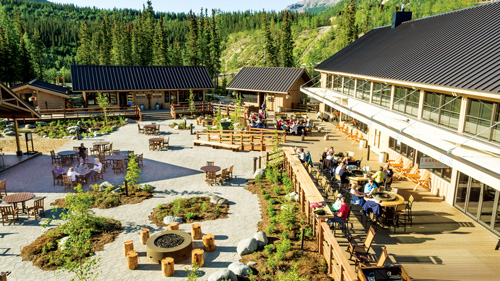 Holland America’s resort in Alaska makes it extremely easy to launch your Denali adventure. 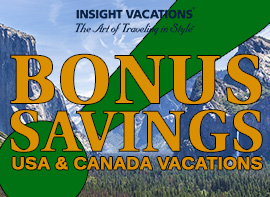 Related: Get The Best Deals On Holland America Cruises To Alaska! The upscale, Swiss-chalet-style buildings are connected by boardwalks and is tucked away in a private spruce forest, giving guests the feeling and aromas of being at a secluded lodge. Guest can choose from deluxe rooms that sleep up to four people or mini suites which have two beds and a pull out coach that make it perfect size for families. 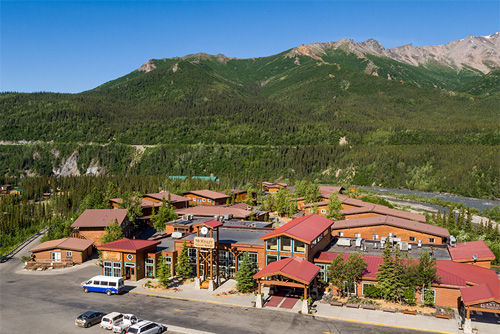 Denali Square is at the heart of Holland America’s resort in Alaska and is centrally located inside the main part of the property, containing the reception hall, dining facilities, local shopping, plus, stunning views of the Nenana River, and walking paths to meander through. 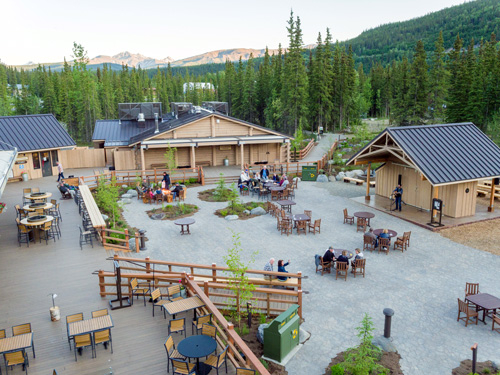 Denali Square contains an amphitheater for local shows and ranger talks, along with great shopping and places to pick up souvenirs. 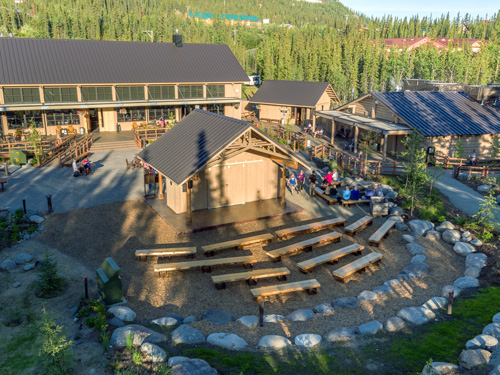 A guest favorite is the old Nugget Saloon, home to the Music of Denali Dinner Theater, which becomes a bar and a live music venue after the show. 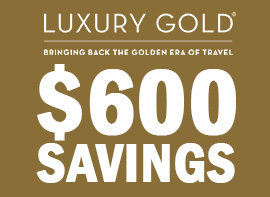 Related: Save Up To 80% On Holland America Cruises! Click Here! Holland America’s resort in Alaska is expanding the guest experience with the addition of new guest accommodations and is expected to be open in time for the 2019 summer Alaska cruise season. The new addition will feature 99 rooms with a rustic chic decor along with 55 of the first-ever junior suites at the resort. 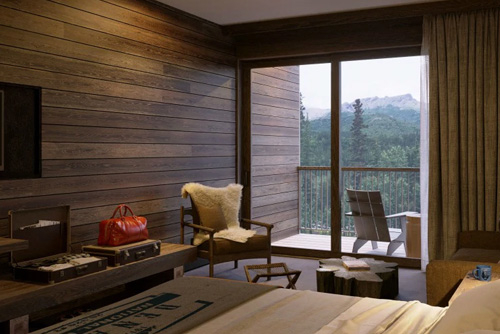 They will have larger living areas, greater amenities and balconies with private views of Denali National Park. Each floor will have a central, open-air lobby with cozy furniture. A top floor will provide open deck space with tables and loungers so guests can take in the panoramic scenery. 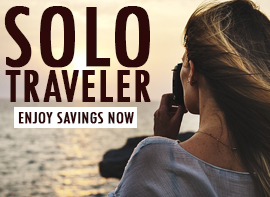 Related: View Discounts On All Holland America Cruises! 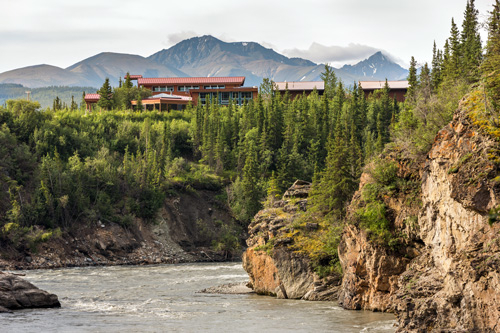 Whether you choose to visit Denali National Park as a prelude to your Alaska cruise or as a grand finale, staying at McKinley Chalet Resort is the best place to experience more on a Holland America Land+Sea Journey. While you explore off the beaten path in Alaska’s wilderness, enjoy relaxing in the resort’s beautiful surroundings and indulge in the amenities at Holland America’s resort in Alaska. 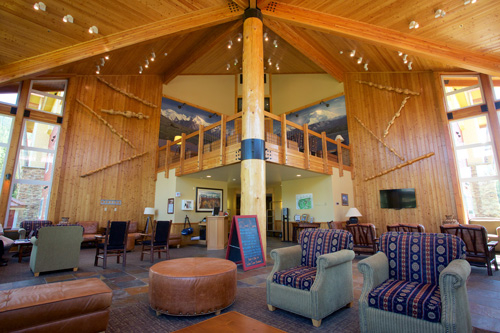 It’s the best place to stay during a Denali adventure.